Truly a capstone color made to enhance any décor style, this floor glows from within with stunning gold toffee undertones. 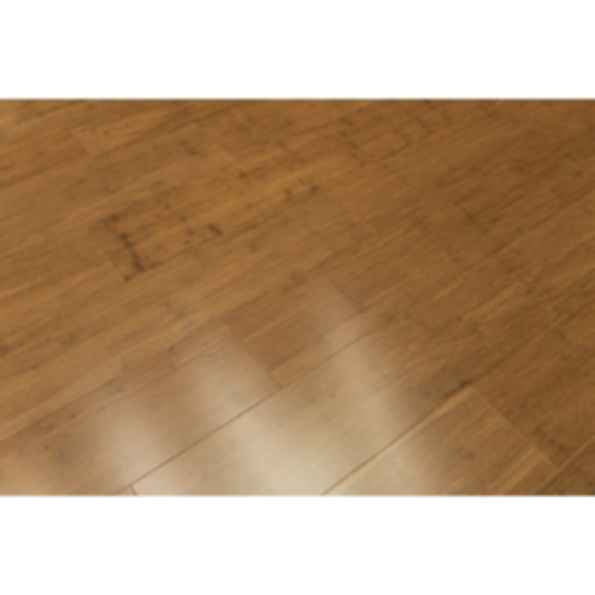 Medium brown hardwood floors work in any space, and with a strengthening limestone composite core, these planks perform in even high moisture environments like kitchens, bathrooms, and basements. A stronger click-lock system makes for quick and easy DIY installations that are extra durable and low-maintenance.